An example of the finished product from the Tiny House Company on delivery day. 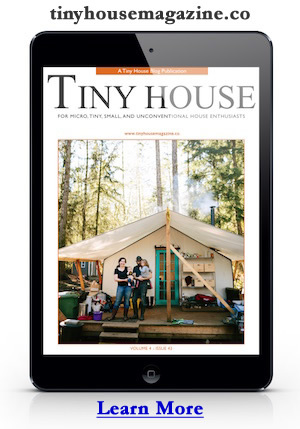 See more at the Tiny House Company – Tiny House Delivery. 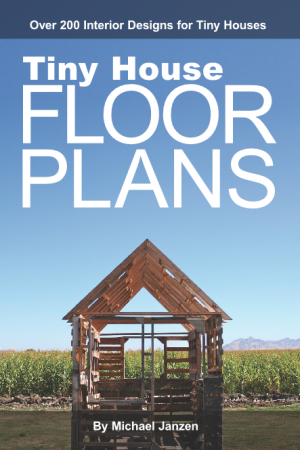 This entry was posted in Complete Tiny House and tagged texas, tiny house company.